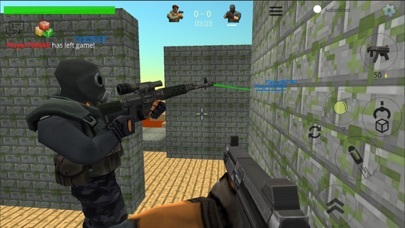 StrikeBox is a multiplayer first-person shooter with elements of a construction sandbox. 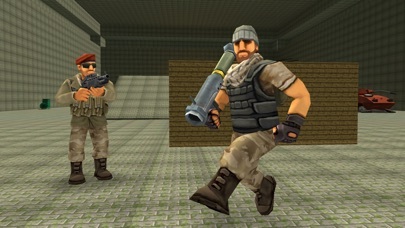 The game can be built from base and shelter objects. You can play with friends up to 10 people in the game. 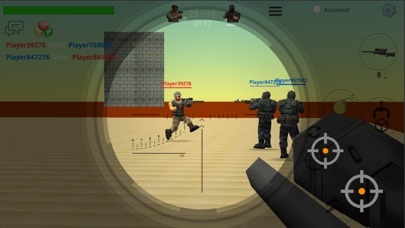 The game has a lot of different weapons, from pistols to bazookas and grenade launchers. 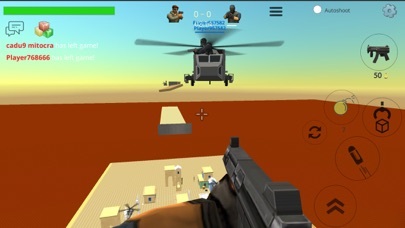 You can also spawn equipment: cars, helicopters and use in the game.